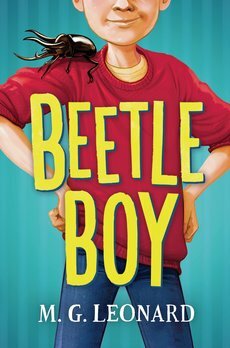 This year was a mighty one for publishing, stuffed with new books from some of the biggest authors in children’s fiction. We’ve rounded up our books of 2016 here, and we would love to hear your nominations for best book for 2016. Join the debate on Facebook and Twitter! 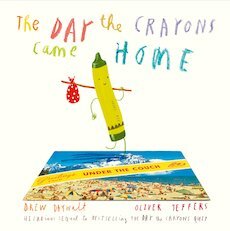 The Day the Crayons Quit is a very clever, child-pleasing imagining of what your crayon set might do, were it alive and feeling militant! In the sequel, Duncan’s lost crayons come home to roost! Another triumph. 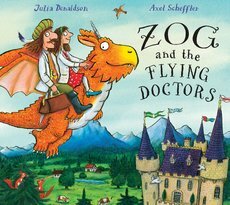 Telling the story of what happened to Zog, Pearl and Gadabout once they started their career as flying doctors, this is a wonderful new story from the King and Queen of picture books. 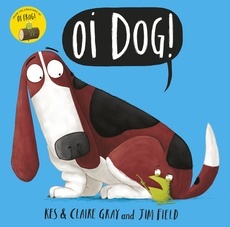 Picking up literally where Oi Frog finished (frog under dog), we find our frog rebelling with hilarious consequences (and rhymes). 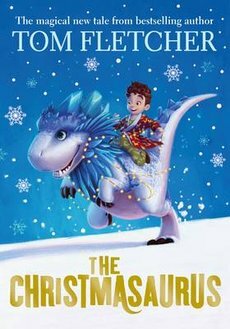 A big-hearted Christmas Eve adventure bursting with snow, singing elves, flying reindeer and a very special dinosaur. The perfect bedtime story. 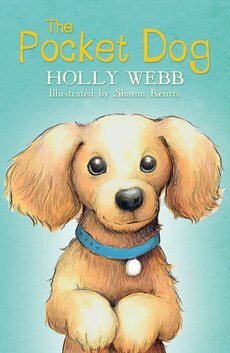 The latest book from beloved author Holly Webb – if your kids are a fan of her cuddly animal stories, they’ll fall in love with Frank the dachshund puppy. 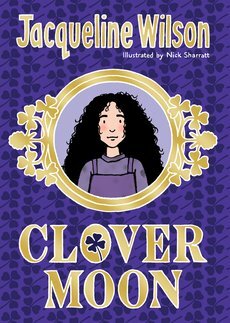 Hetty Feather fans everywhere breathed a sigh of relief when Jacqueline Wilson returned to Victorian London with Clover Moon. If your kids haven’t read it yet, Clover is a true-to-form plucky Jacky heroine! 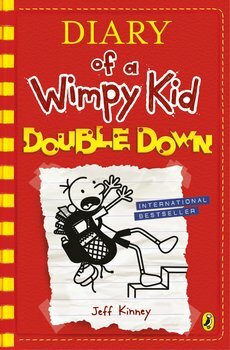 The book they waited all year for, from the most popular author in children’s fiction. 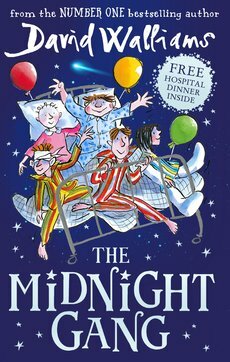 The brand new Walliams hardback – free hospital dinner NOT included! The latest barking mad cartoon diary from Tom’s AMAZING series. Forget zombies. Tom totally rules! But why just take our word for it? Tom wants to PROVE that he’s king. 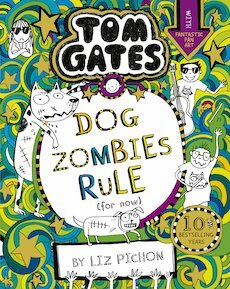 This is one of our favourite adventure stories of the year! 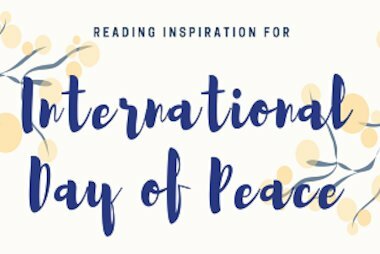 Filled with amazing science, and perfect for fans of Roald Dahl or The Last Wild, it’s gathered legions of fans in just a few months. 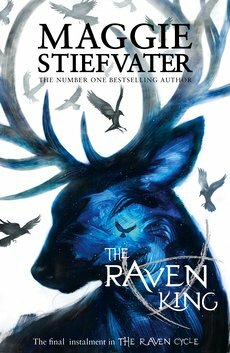 The brilliantly epic finale to The Raven Cycle, there was no way we could leave this one off our list. Love. Death. Magic. 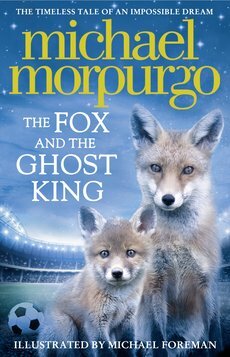 Oh, and doesn’t that gorgeous cover just make you want to swoon? 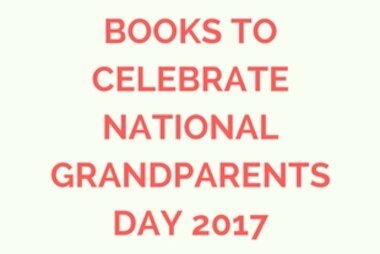 If you’re reading this on 10th December, add any of these books to your basket and your 20% discount will be automatically applied!